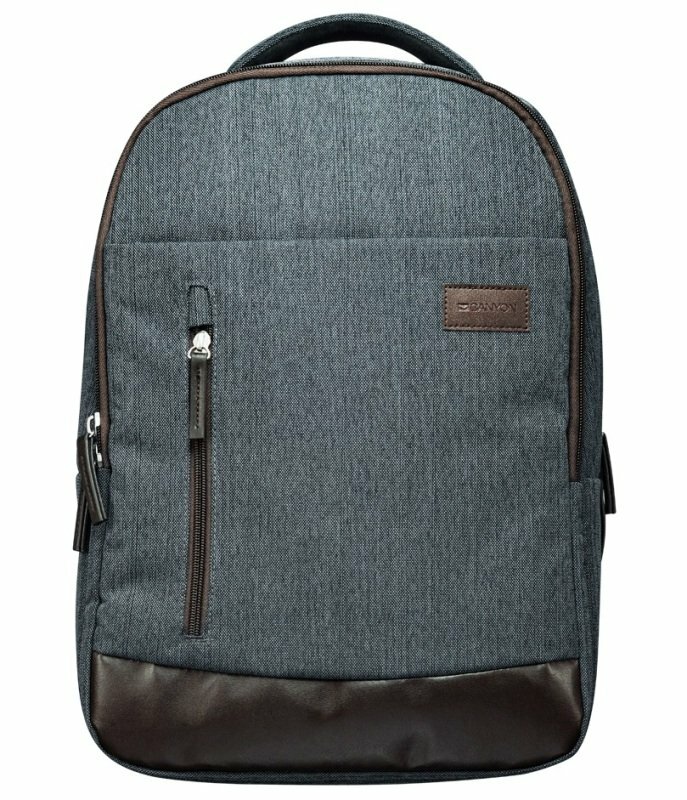 If you are looking for a simple and cozy backpack to accompany you in a daily life, this is a decent one. This smart and well-tailored backpack has 2 separate compartments for your laptop and documents, and 5 cozy pockets for gadgets and other things. Wide main compartments and a comfortable front pocket allow you to easily put your stuff in and out on the go. A good model to use in public transport on the way to work and study.